Star Contractors was once again commissioned to work with Alpha Lifestyle Nutrition, who are the current owners of The Well Centre in Ballito. Star Contractors is currently involved with the modernization works of the center through the client. 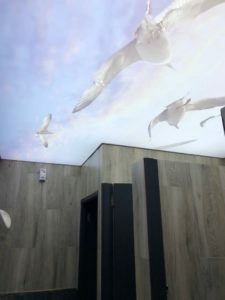 What started out as a simple refurbishment project of the Centre’s male and female toilets became a well-wanted challenge on how to complete the project with an “Impact factor”, to the areas in question with the limited area space each encompassed, as requested by the client. And an “Impact factor” is what was created with the two X-Stretch backlit printed ceilings. 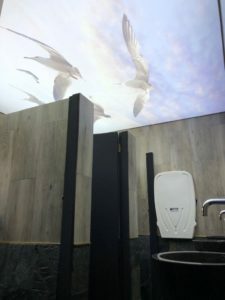 Each print was done on the X-stretch XT604 Luminous White translucent membrane, a Cloudy Sky print was requested by the client for the male toilets and a Seagull flock in-flight at dawn was their image of choice for the female toilets. Dealing with a low floor to ceiling height as well as a “tight/small” depth of the ceiling plenum area both in the male and female toilets at The Well Centre in Ballito. 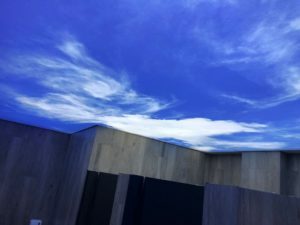 X-Stretch together with its lighting supplier an even spread of light was obtained in both the areas with the use of a new LED lighting module. Therefore achieving the client’s request for uniformity in the lighting of each of the toilets. 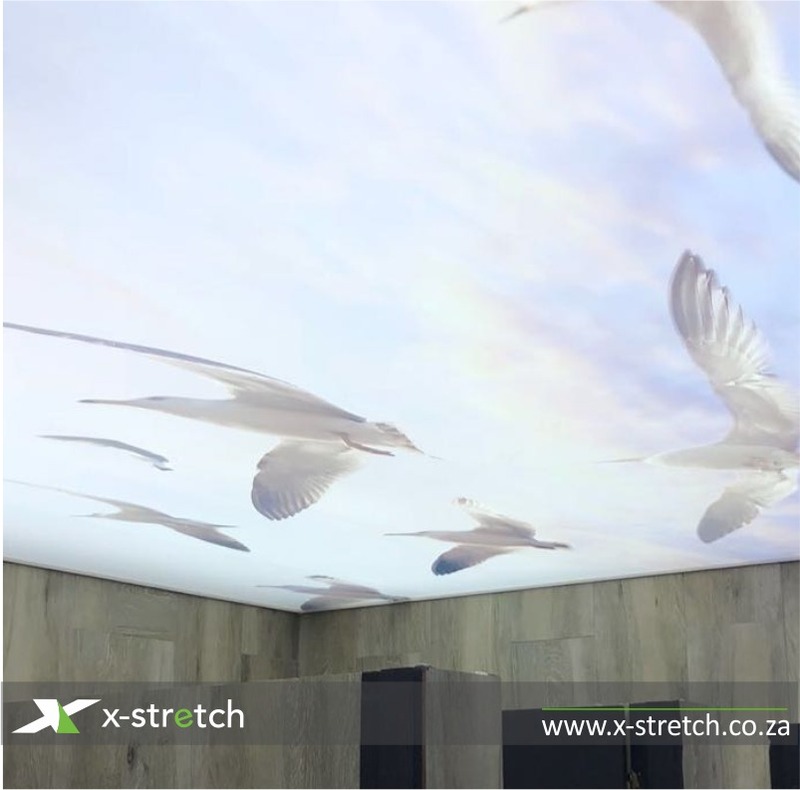 Areas and heights play an integral part in the outcome of an X-Stretch ceiling print. In restricted areas which were the case of The Well Centre’s male and female toilets, High-Resolution images were of the utmost importance. High-Resolution images are always recommended to clients as these create the best effects with minimal pixilation, when printing is done on any of the X-Stretch membranes. X-Stretch’s close relationship with its printing partner ensured that quality High-Resolution prints were done on the XT604 Luminous White translucent membrane and therefore were able to create the “Impact factor” requested by the client. 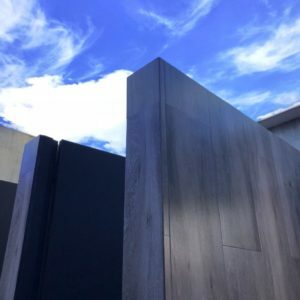 The completed project has become one of X-Stretches highlight for the year and the success of the project is definitely something to boast about.